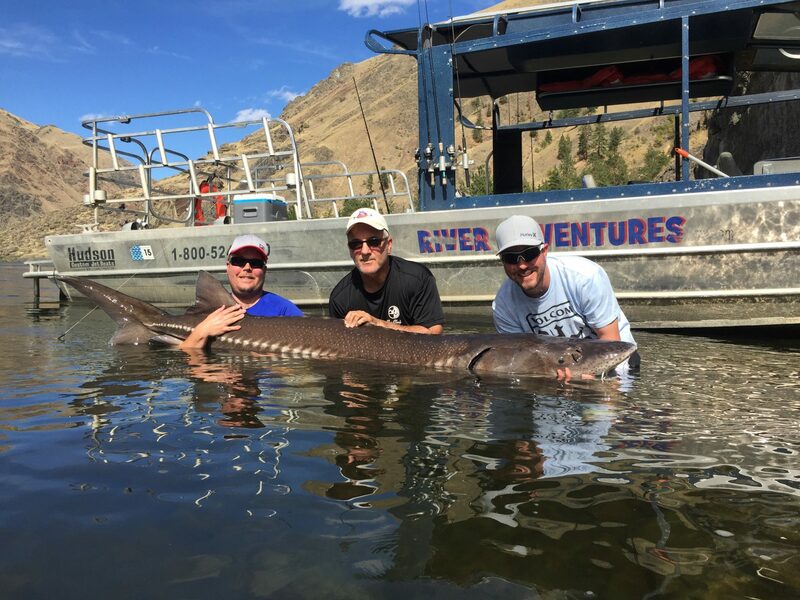 Whether you’re looking for some amazing Sturgeon Fishing or want to go for bass, catfish, or any other species on the Snake River in Hells Canyon, we can get you right out on the water and catching fish. 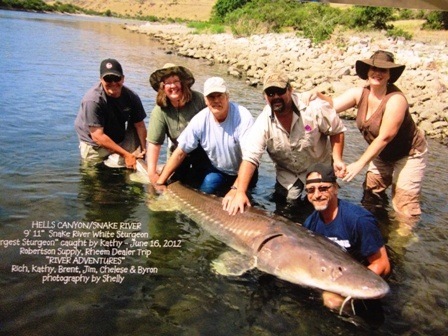 Come experience everything a Snake River fishing trip has to offer. 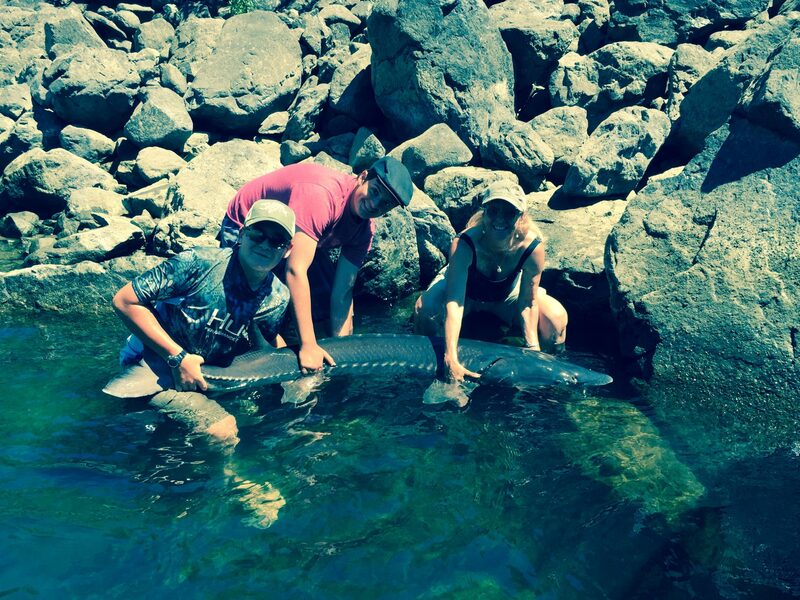 Looking more for other species like steelhead and salmon? 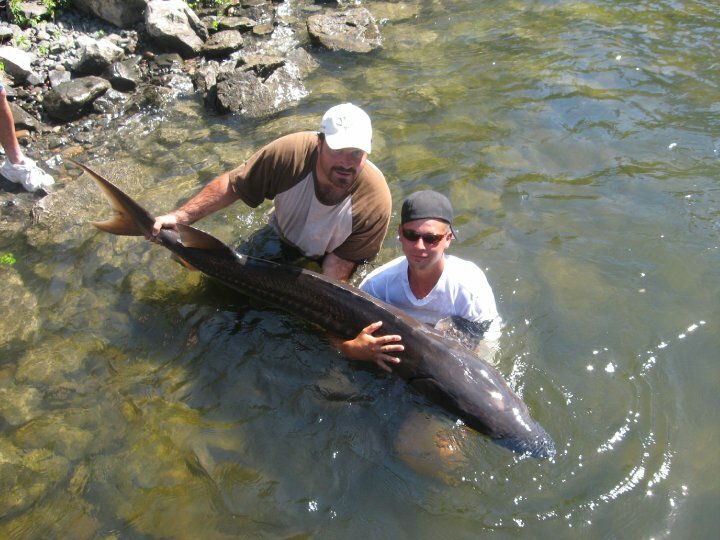 We can do that too on our Salmon River sport fishing trips. 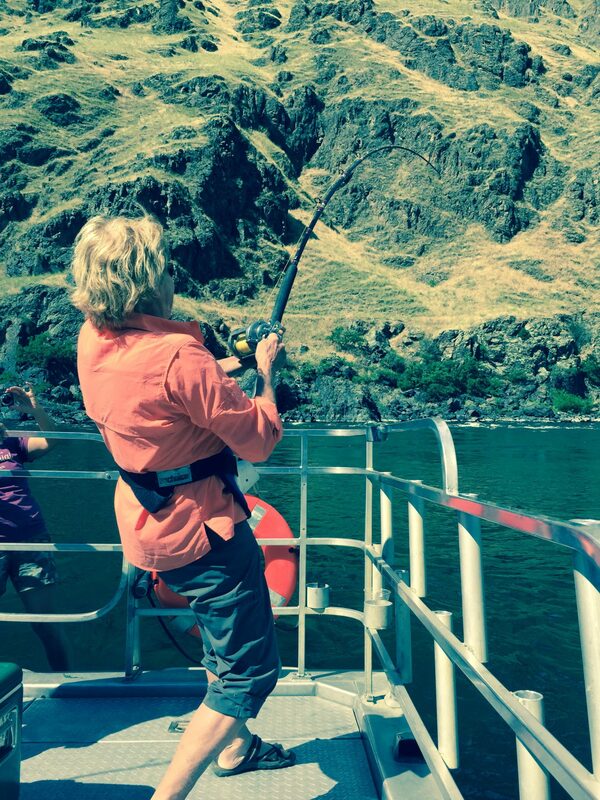 Fishing trips start at 8:30 AM & return at 5 PM (MST). 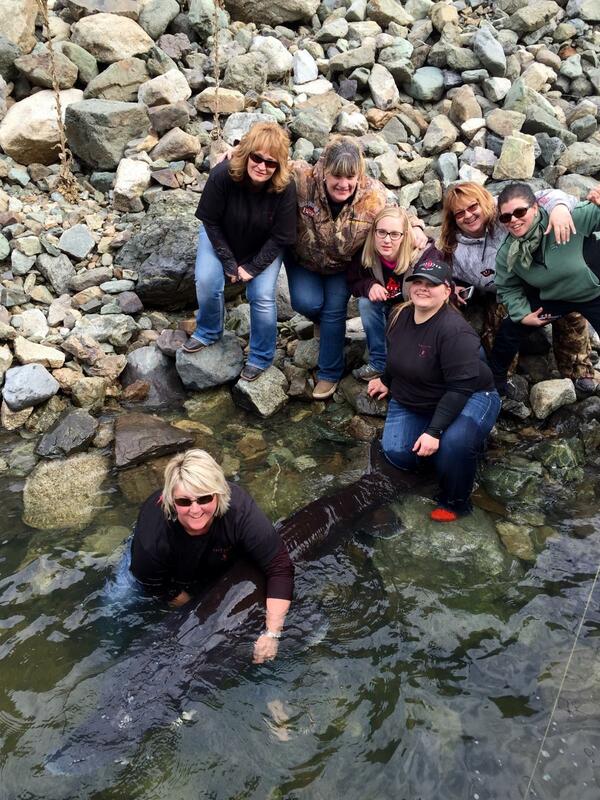 Varies by species, please call us for more information.